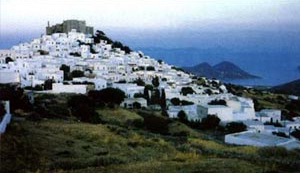 Called the Jerusalem of the Aegean. 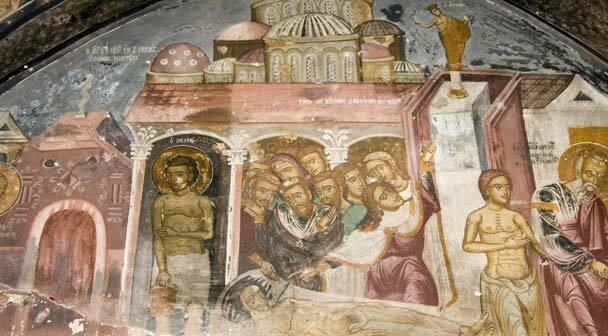 Here, in one of Patmo’s many caves, St. John the Theologian had a vision of the Apocalypse. 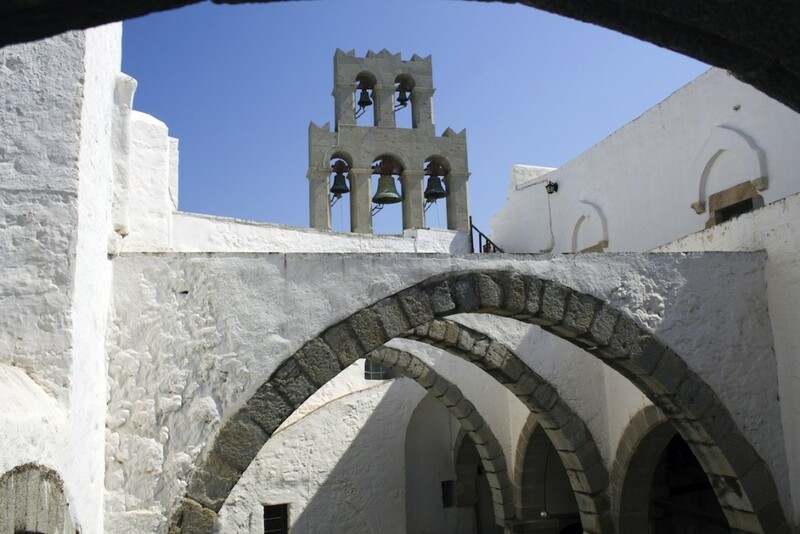 An imposing monastery devoted to the saint dominates the heights above the picturesque houses and mansions which appear to be ‘hooked’ to the roots of the monastery. 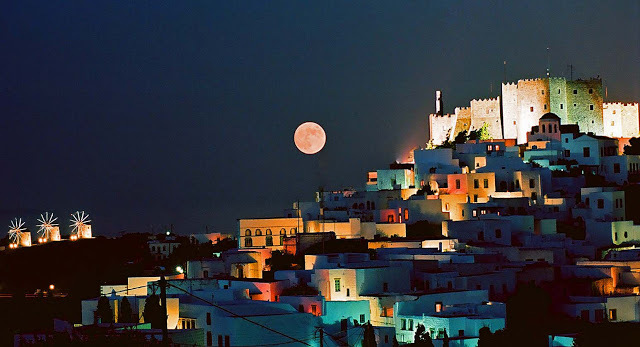 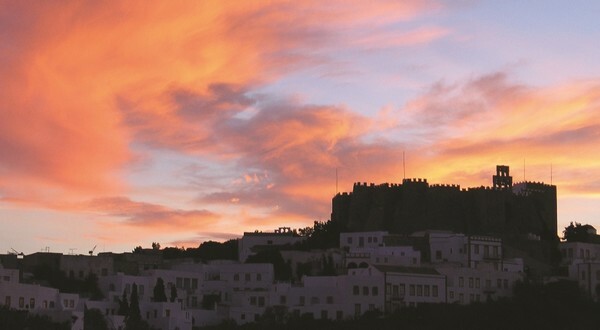 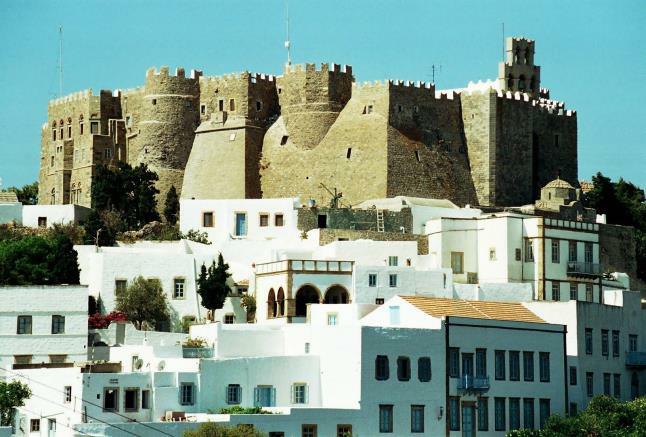 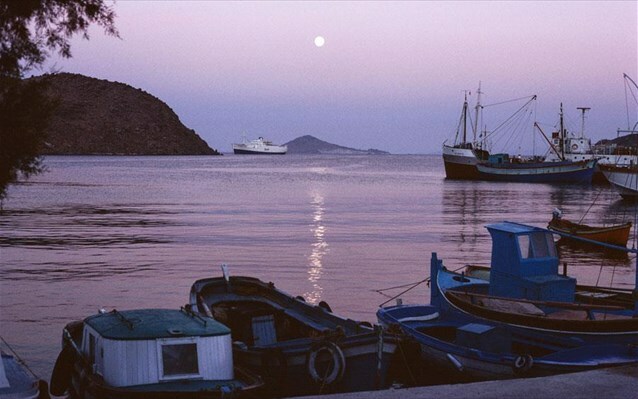 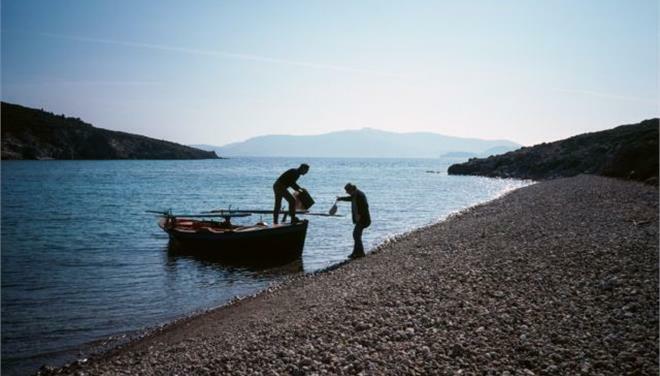 The image the visitor will keep from Patmos will be completed by an excursion to its rocky coves and pleasant shores before passing over to the nearby islets of Fourni, Lipsi, and Agathonissi. 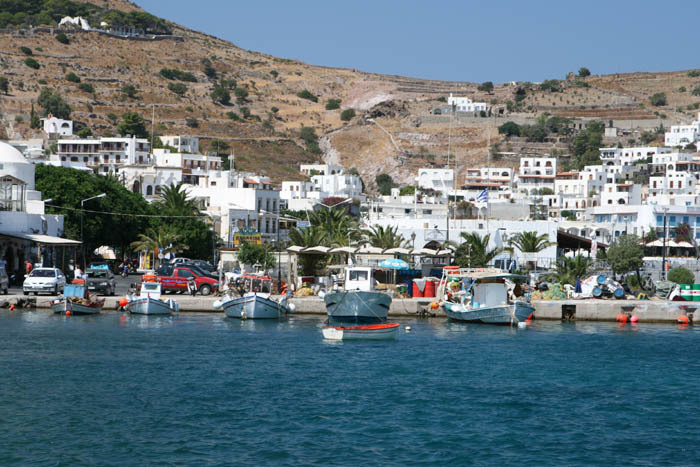 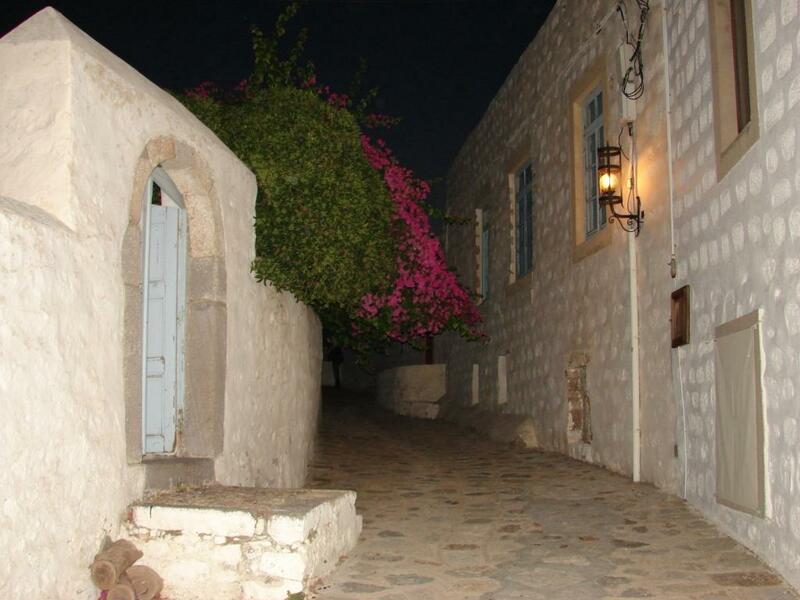 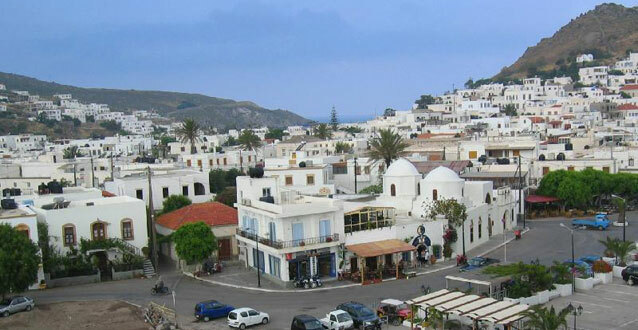 Lipsi or Lipso is very attractive with enchanting beaches and scenic fish tavernas offering local wine.